Wandered down to the allotment today with the other half and a small, grumpy and very hot baby. In the short time we were down there we collected a dozen eggs and checked the Warrens (Masie, Doris, Evie and Annie) whilst Emily continues to sit on eggs over on Chris’ plot. According to him, there may be chicks tomorrow! I shall be making a point of going down and seeing if any have appeared! I pity the person trying to get near Emily to check – she has a very nasty temper and a very sharp peck when broody! 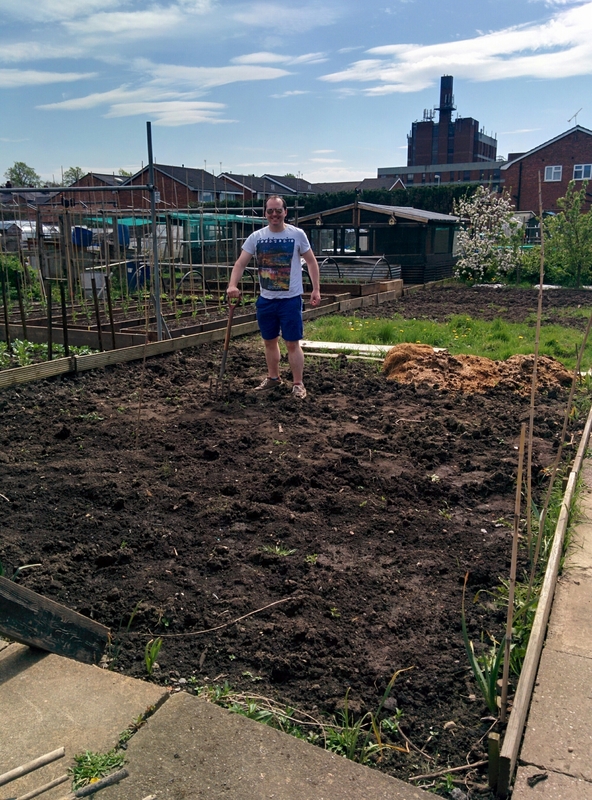 While my husband dug the weeds out from a section of the top plot – thankfully Geoff has helped us by planting a few rows of potatoes making it look more cultivated than if it was just us. 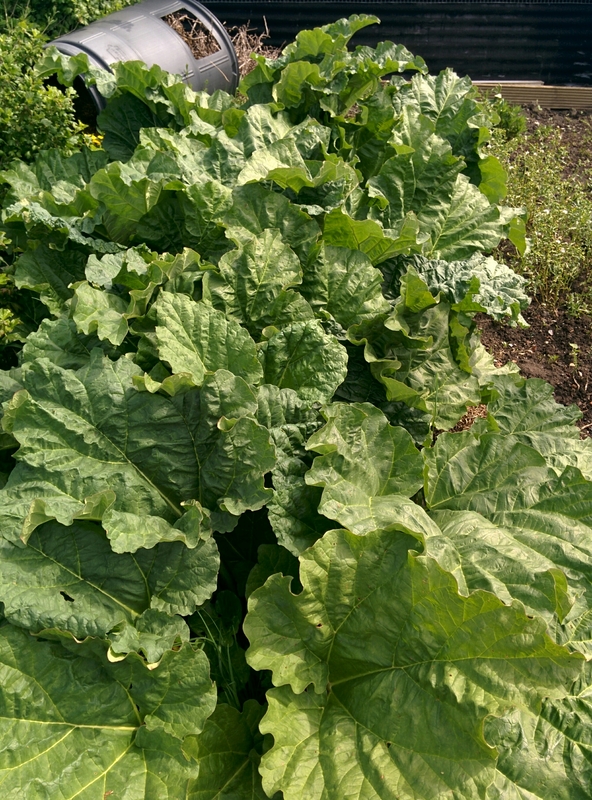 After the top section was weed free, minor hiccup with my husband enthusiastically digging up potato plants (oops! ), we swapped baby duties. 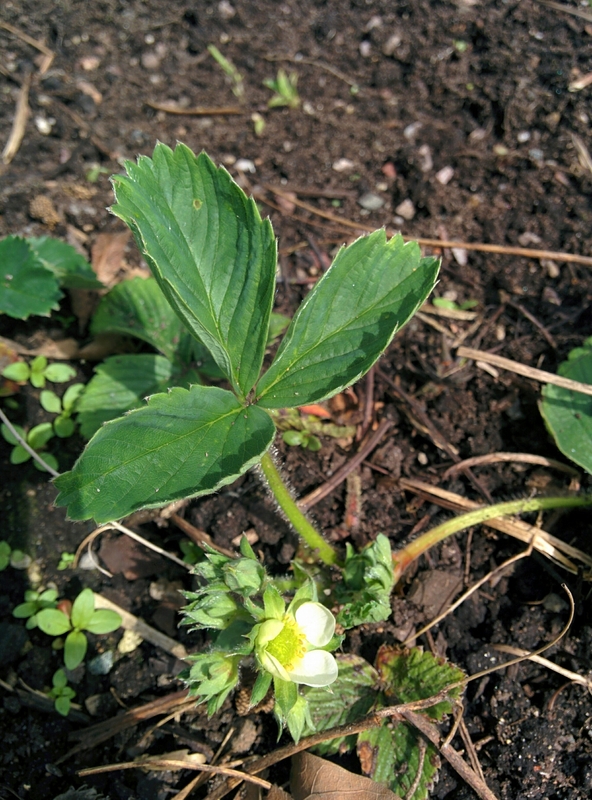 Free from holding an increasingly hot and sweaty baby, I quickly weeded the strawberry bed to allow the plants room to grow and hopefully get a decent crop! We ran a quick check on the seedlings in the greenhouse – last year they all died. 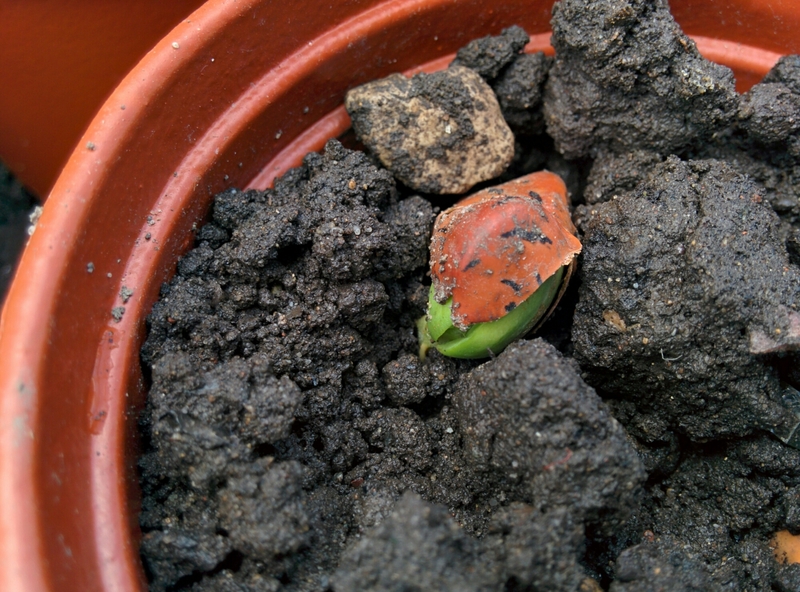 But excitingly, there appears to be life!